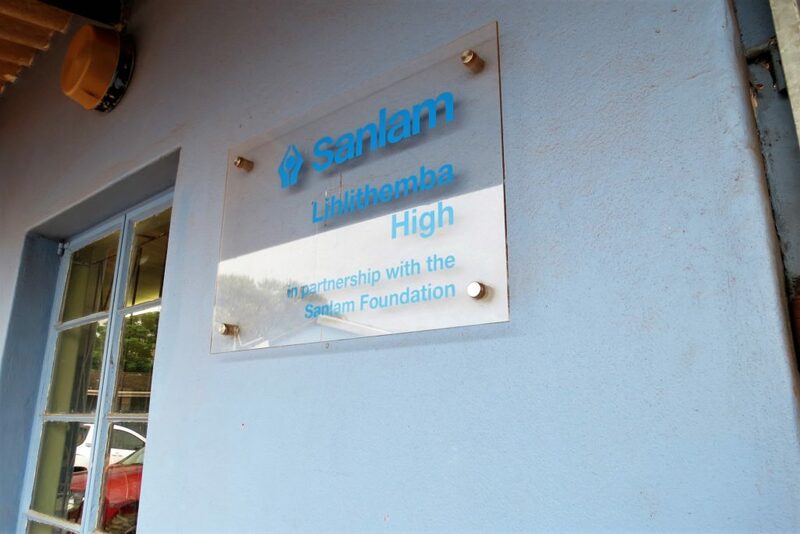 Lihlithemba Technical High School is one of eight secondary schools currently supported by the Sanlam Blue Ladder Schools project – an initiative by the corporate to improve Maths learner performance in the country. Since 2017, MIET AFRICA has conducted extramural Maths classes with learners, as well as providing the school with Maths equipment and other classroom resources. In 2013 the KwaZulu-Natal Education Department ranked Lihlithemba, which is in semi-rural Ndwedwe, as one of the best-performing schools in the province. In 2013 and 2017 learners at the school were among the top 10 matriculants in KZN, and in 2018 the school did it again! Mcebisi Ntenga achieved an outstanding seven distinctions in the 2018 National Senior Certificate examinations, including 88% for Maths. His top mark was for Accounting, a subject he admits he did not like at first. He narrowly missed full marks in the subject by 2%. “I mastered Matric,” said Mcebisi proudly. And that’s what Mcebisi set out to do. 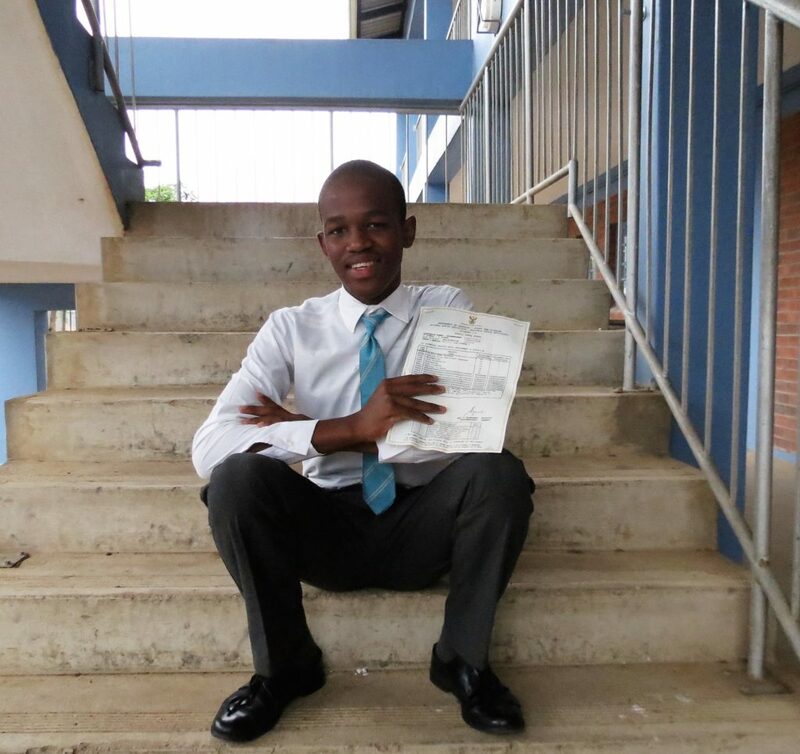 While most Grade 11s were enjoying the end-of-year holidays, he spent his days studying the matric syllabus and answering previous examination papers so that he could be one step ahead when he started Grade 12 in 2018. He spent all his spare pocket money on downloading past exam papers; by the time he wrote his final matric exams last year, he had over 1 gigabyte of past papers on his phone! The hours Mcebisi spent studying rather than hanging out with his friends paid off. 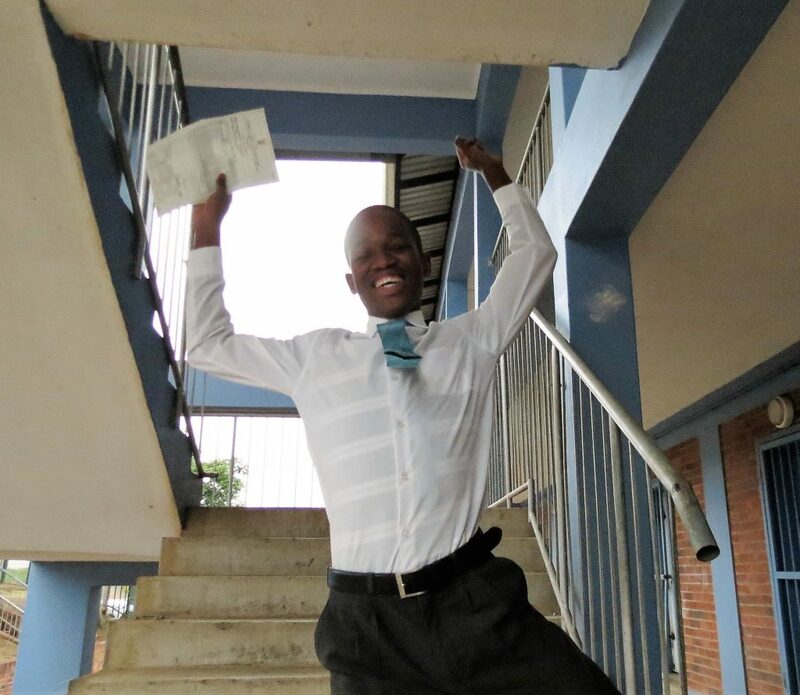 With his excellent results he would have been accepted to study medicine as his dream is to be a surgeon, but circumstances prevented him from applying to the university in time. So he will study his second option, Pharmacy, at the University of KwaZulu-Natal, where he has been awarded a scholarship. “I am looking forward to moving to Durban and studying at university. I will apply the same determination I did at school and I know I will do well.” With his tenacity and drive, we are sure Mcebisi will achieve his goals.